Rajinder Goel is a widely famous and most speculated name in the Domestic Indian Cricket history. The man behind the magical ball was one of the widely feared left-hand spinners and holds the record of taking the highest number of wickets in the Ranji Series. Despite all such records and talent in bowling great balls, Rajinder Goel did not get a fair piece of cake since he was hardly selected for the official Indian Cricket Squad for international games. Yet he maintained his bowling style throughout his career and never regretted what life has given him. Rajinder Goel has received several compliments from some of the great cricketers including Sunil Gavaskar for his great bowling style. The man behind the magical ball also found a place among the top 30 idols list made by Sunil Gavaskar. 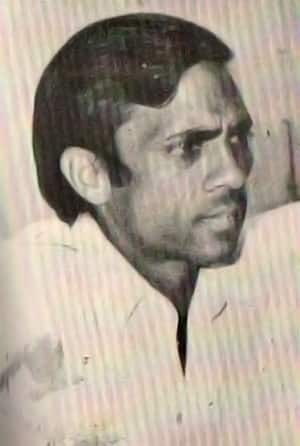 Rajinder Goel who represented Patiala, Southern Punjab, Delhi and Haryana in domestic cricket matches, was born on 20th September in 1942 to an assistant station master in Haryana. The man behind the magical ball pursued his schooling at the Vaish School and College at Rohtak. Rajinder Goel started his career in cricketing after discovering his love for cricket right at the school level itself. He played for the North Zone and led his team to victory against the West zone in the All India School Tournament. It was 1958 when he made his debut Ranji appearance. He started his career with the Patiala team and later on shifted to the Southern Punjab team. 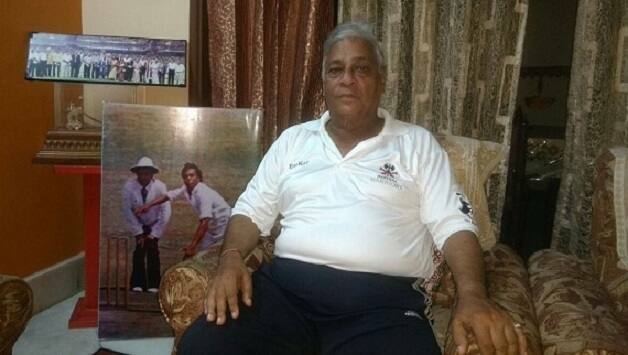 In 1963 Rajinder Goel joined Delhi team and switched to Haryana team 10 years later. 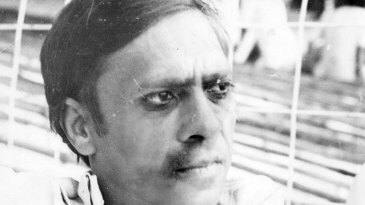 Rajinder Goel played in one of the eras when the Indian team was packed with some top class bowlers including Bishen Bedi. This prevented the man behind the magical ball to make significant contributions to the International Squad of Indian Cricket Team. However, he was seen playing one unofficial match against Ceylon in Ahmedabad and took 4 wickets in the same. It was Bishen Bedi who had a similar bowling style to that of Rajinder Goel and thereby prevented his international appearances. It was the 1978-79 season when the man behind the magical ball broke the record of V.V. Kumar of 417 Ranji Wickets. This did not satisfy him and he maintained his bowling style to achieve an all-time highest wicket count of 637. Rajinder Goel took 39 wickets in his last season during the period 1984-85. Not being able to be selected for international cricket never served as a hindrance in the career path of the man behind the magical ball. 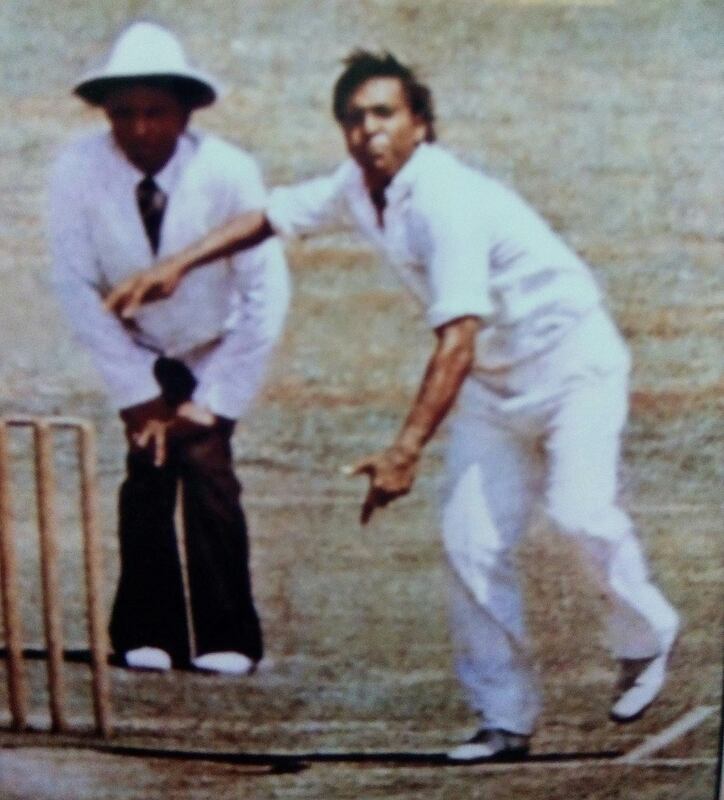 By virtue of his great bowling style, Rajinder Goel found a place in the top 30 idols list by Sunil Gavaskar. In an interview, Sunil expressed how he feared to face Rajinder Goel in his life due to his deadly left arm spins and flatter trajectory balls. His record wicket count in the Ranji matches fetched him a great number of compliments from various great cricketers. The man behind the magical ball rates his 12-134 game against the South Zone in the 1975-76 Duleep Trophy Final as the most satisfying game in his career. Rajinder Goel is one such legend who is a perfect example of true sportsmanship. He never regretted for being left out of the squad or having a near miss in the selections. Rather he put forward all his positive energy to provide the best performance in the domestic level cricket. Optimism and dedication helped Rajinder Goel to play well in the domestic games and even achieve a record. He is an inspiration for all by virtue of his great set of personal skills and talents.